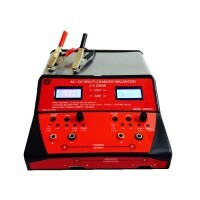 an AC 450W Fast Charger) combined in one device. 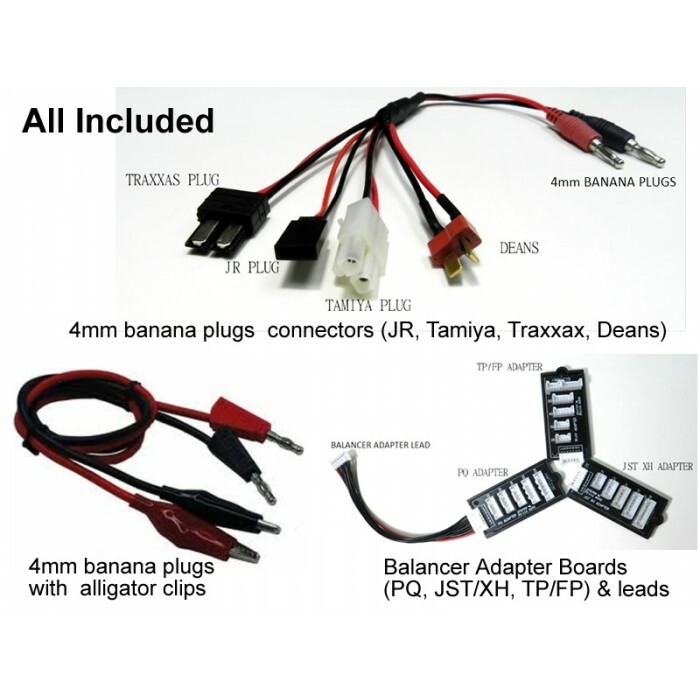 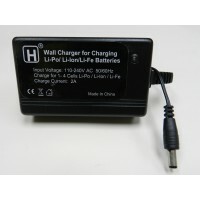 you are only paying a little bit more to get an AC 450W Fast Multi-Charger! 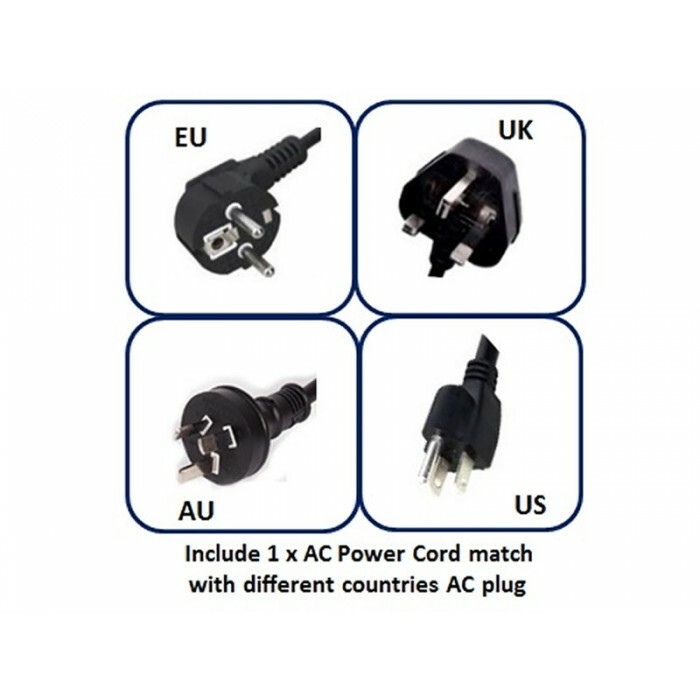 unnecessary functions (which the user will never use), we make our item very easy for everyone to use. with a charging current of 0 - 15A. 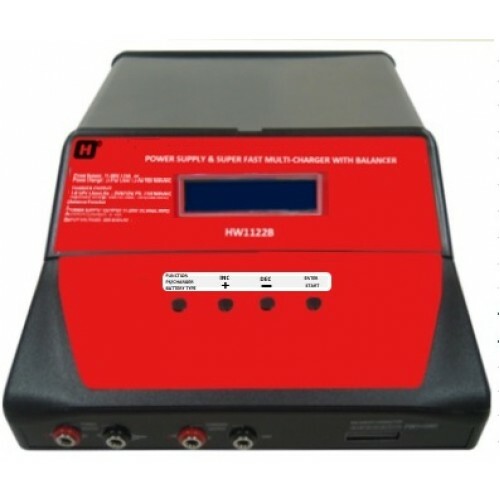 Power unit output or Charging output simultaneous operation not possible. 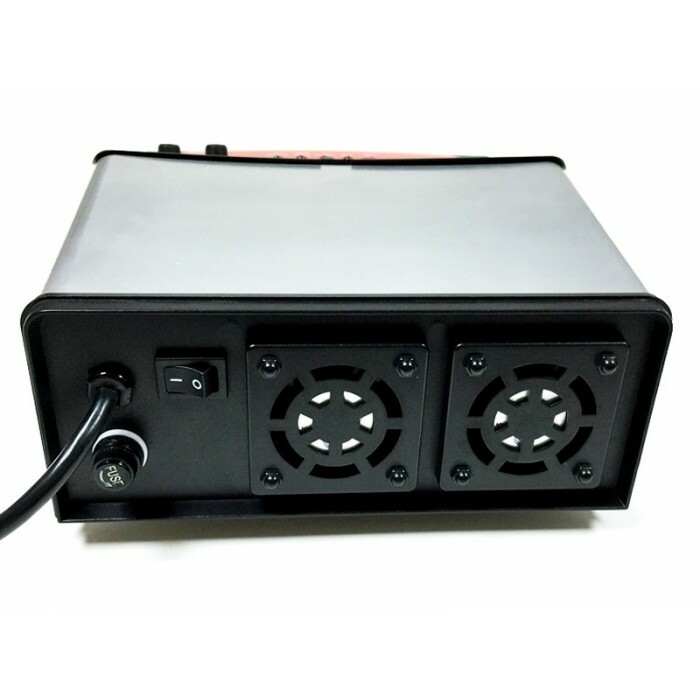 Specifications	Input: 110- 240V AC 60/ 50Hz	Output voltage Power Supply: 1-26V (Adj..
Specification:Input Voltage: 110-240V AC~50-60HzCharging Output: 1-4Cells Ni-Po/Lilon/LiFeCharging C..